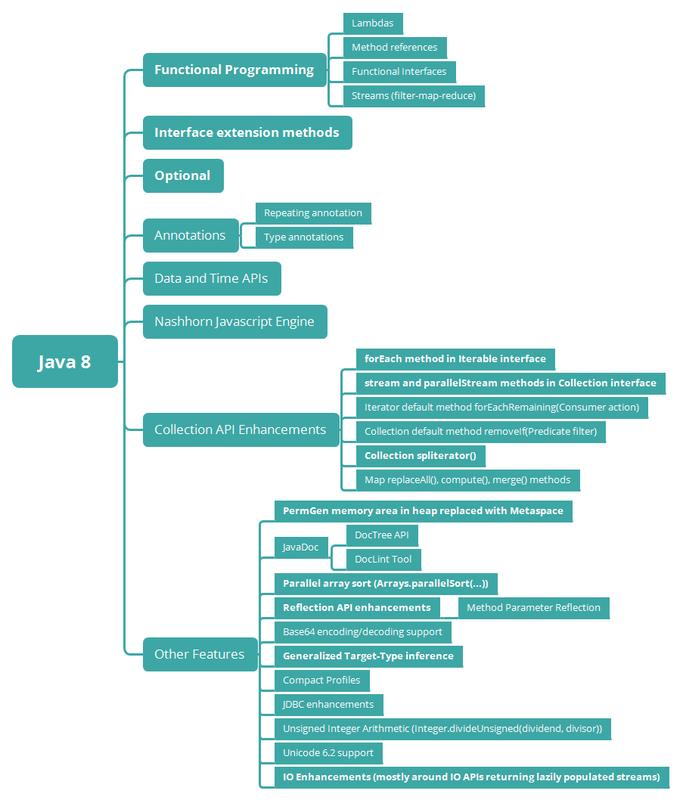 This is a complete guide to Java 8 features, enhancements, date and time API and coding examples. 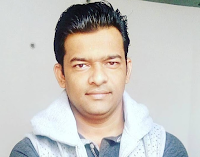 The examples from this tutorial are tested in our local development environment. You can simply clone from Github and try to use it in your projects or practice.